Tingling of the tongue refers to a numb or burning sensation on the tongue. 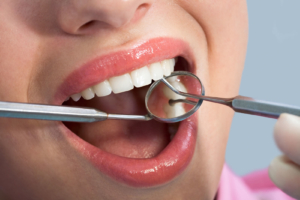 Though it starts on the tongue, it can potentially spread to the lips, gums, throat and eventually the entire mouth. This condition is as a result of the loss of sensation either from damage to the nervous system or pressure. The lingual nerve supplies blood to the tongue. Damage to this nerve causes the numbness or tingling sensation in the tongue otherwise known as Paresthesia of the tongue. Damage to the lingual nerve – This can happen during dental procedures such as extraction of the wisdom tooth, root canal or implants. Stroke – Stroke is caused by the sudden stop of blood flow to the mind. This can be momentarily or permanent. Stroke therefore results in numbness or tingling feeling in the tongue. Coupled with other stroke symptoms, it can be an indicator of an impending severe stroke. Allergies – Oral allergy syndrome caused by certain fruits may result in tingling of the tongue, mouth and throat. The tingling should be shorter and soon disappear after taking antihistamines or drugs. Canker Sores – These are small ulcers which appear in the mouth resulting in pain or numbness of the affected area. The numbness disappears as the sore heals. Hypoglycemia – Low blood sugar levels can cause your tongue to tingle. People with diabetes should be extra cautious of their blood sugar levels even though Hypoglycemia can affect anyone. In such a case, taking a piece of candy or drink with high sugar levels should provide instant relief. Burns – Burns inflicted on the tongue can be the cause of tingling or burning sensation as they heal. Taking cold water after the burn speeds up the healing process reducing the overall effects of the burn. Reaction to medicine – Some oral drugs have Paresthesia listed as a side effect. A good example is Acetazolamide (Diamox). Once the dosage of the administered drug is finished, the tingling should subside and soon cease. Raynaud’s disorder – It affects the flow of blood to your tongue, toes, fingers and lips. This will result in a tingling feeling on your tongue. Treating the disorder also treats the tingling sensation on your tongue as it subsides over time. Managing stress and anxiety levels – Paresthesia of the tongue can be caused as a response to high levels of stress and anxiety. When under immense stress, the body responds by being hypersensitive. If you are struggling with stress and anxiety, seeking counseling and therapy will help stabilize your body’s reaction to regain its normal performance. Deep breathes – If the tingling in your tongue is caused by Hyperventilation, deep and relaxed breathes help eliminate the hyperventilation causing the tingling to subside and cease completely. Lifestyle changes – Lifestyle habits play a role in your overall health. 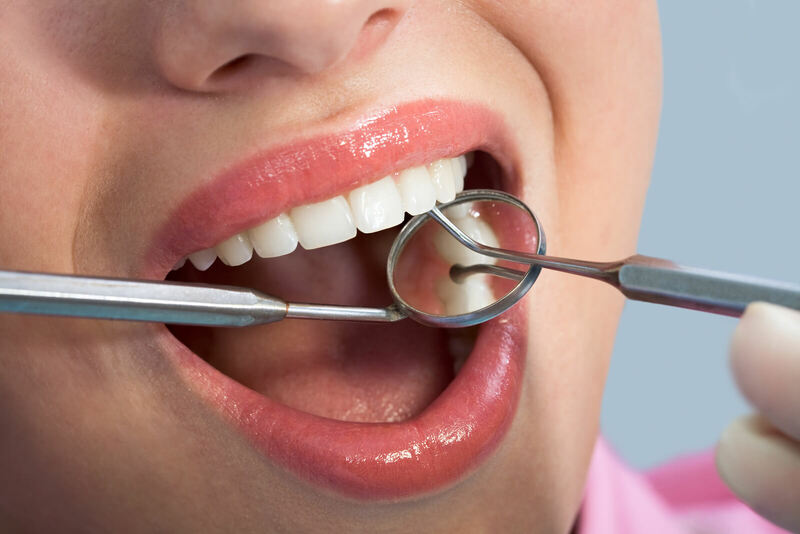 For instance, excessive smoking may cause dental problems necessitating the need for dental procedures. In the process, your lingual nerves may be damaged causing Paresthesia of the tongue. Therefore, it is important to be on the lookout for any lifestyle habits that affect your health I one way or another. Paresthesia of the tongue is not a common disease yet a good number of people are affected by it. Little is known about its causes and treatment but it is mostly as a result of damage to the lingual nerve. Understanding the basics of this disease helps in taking the necessary preventive measures and treatment options. If you suspect that you are suffering from Paresthesia of the tongue, visit your doctor for proper diagnosis.